You might have heard how many successful indie films and video games have had Kickstarters raise enough money to fund production. The biggest example is probably the Veronica Mars movie, which raised more than $5 million to fund its production, but there are several examples of small and medium sized movies making their goals and seeing the light of day. With all of this crowdfunding, you might think that engaging with private investors has gone the way of the Dodo. That’s not so. In fact, many up and coming filmmakers are still seeking out private investment even when they have a successful Kickstarter. Here’s more of the lowdown behind how tech plays a role in film investing, and why traditional investing is making a comeback. The reality for many filmmakers today is that Kickstarter funds usually only cover a fraction of the costs. Private investors will carry the costs of music rights, post production and other important investments that come with even the simplest of productions. 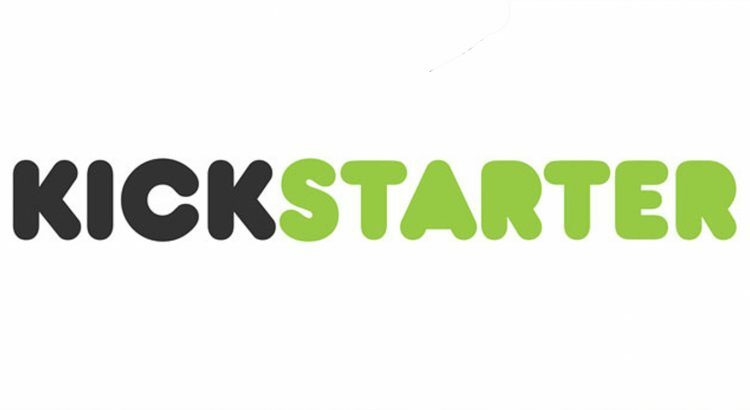 Kickstarters are often a good sign there is interest in the film, and a way to either secure that little bit extra to make it special, or provide a way to recoup some of the potential losses if the film bombs. Traditional film funding has gotten much more accessible. Many cities across the United States have a film bureau setup to help you figure out taxes, and other potential incentives you can use to acquire investors. You may even be able to find an investor directly through that organization. It’s always helpful to find someone local, and there are more resources around the US today than ever before. Bio: Omar Amanat is a film investor and philanthropist who donates funds from the films he produces to charities of his choice.